In Utah, roads and driving conditions are rarely ideal, and nothing illustrates that better than how quickly your tires can become worn. Uneven wear is usually noticeable within the first 1,000 to 2,000 miles. To avoid this type of wear, your tires should be balanced every 4,000 to 6,000 miles. Keeping your tires balanced and properly aligned can give you a smoother ride, improve your fuel efficiency, and extend the life of your tires and drivetrain. Steering and Suspension must be checked yearly to prevent safety risks. Burt Brothers Tire & Service offers quality affordable suspension repair, steering repair, car wheel alignment services in Your Area. 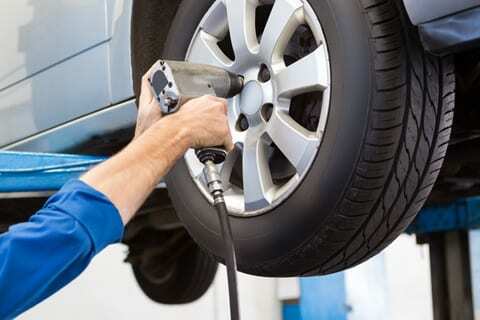 It shouldn't come as a surprise that we know a thing or two about repairing and installing tires. In fact, we're confident that we do it better than anyone else.